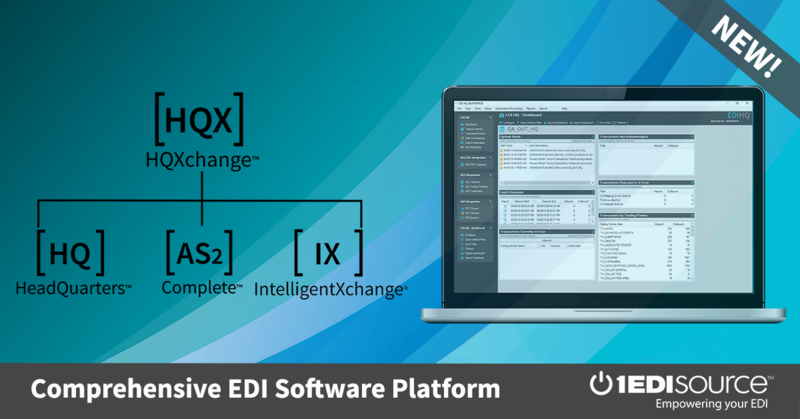 This X12 Transaction Set contains the format and establishes the data contents of the Grocery Products Purchase Order Change Transaction Set (876) for use within the context of an Electronic Data Interchange (EDI) environment. This transaction set can be used to provide for customary and established grocery industry practice relative to the changing of purchase orders for finished goods in a retail or wholesale consumer market. This standard can be used by a retailer or wholesaler organization to request a change to a previously submitted purchase order. Changes are accomplished by restating the value of the data elements to be changed rather than indicating the difference between the old and new value. Deletions are handled by restating the values to zeros or blanks. If an item is to be deleted, the quantity ordered is restated to zero.